It is crucial that business owners and operators ensure their employees are aware of the damage that can be caused by drink driving. 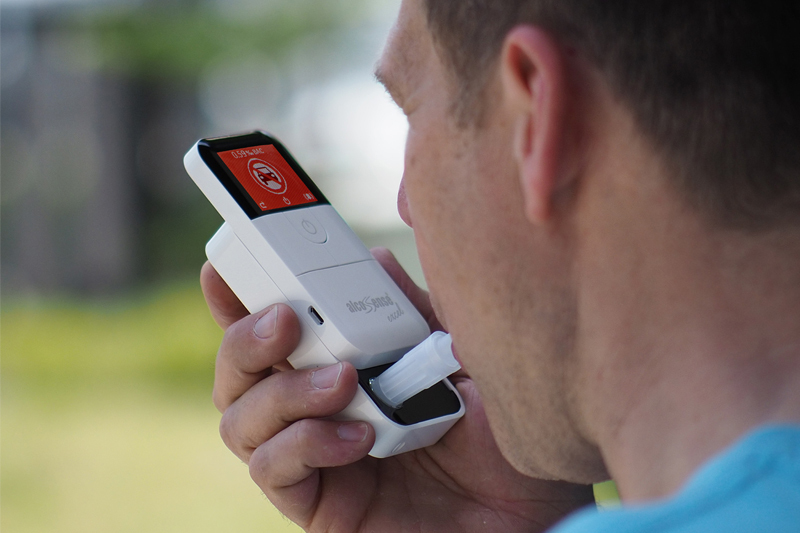 Roadcrew, which has a range of breathalysers available to fleets, outlines the risks. It is crucial that operators ensure their employees are aware of the drink driving laws and limits. One mistake may jeopardise a person’s livelihood and endanger lives, both on the night and the day after! One of the fastest growing risks to road safety is unintentional ‘morning after’ drink driving, which accounts for 25% of all drink driving prosecutions, so it is easier to get caught out than most people think. If a person drank four pints of beer or four large glasses of wine between 9pm and midnight, they could still have alcohol in their system at 11am the next day. This is a common issue, with many taking a more relaxed attitude to drinking at home, often not realising how many units are being consumed. Surprisingly, 70% of UK drivers don’t know what the limit is or that there are different limits. In Scotland/Ireland, it is 0.50% BAC, whilst in England, Wales and Northern Ireland, it is 0.80% BAC. Consequently, a driver who is under the limit in England might pass through into Scotland and then be over the limit. Since 2011, regulations state that companies have a shared responsibility and a duty of care to ensure their employees are fit for work, which includes the influence of alcohol – not just while driving, but also while working. If an employee is involved in an accident, company owners and directors could be legally liable for the employee’s actions if they do not have suitable alcohol testing in place in their organisation. In order to meet obligations, operators can provide each employee with a breathalyser to check themselves, or test employees centrally. 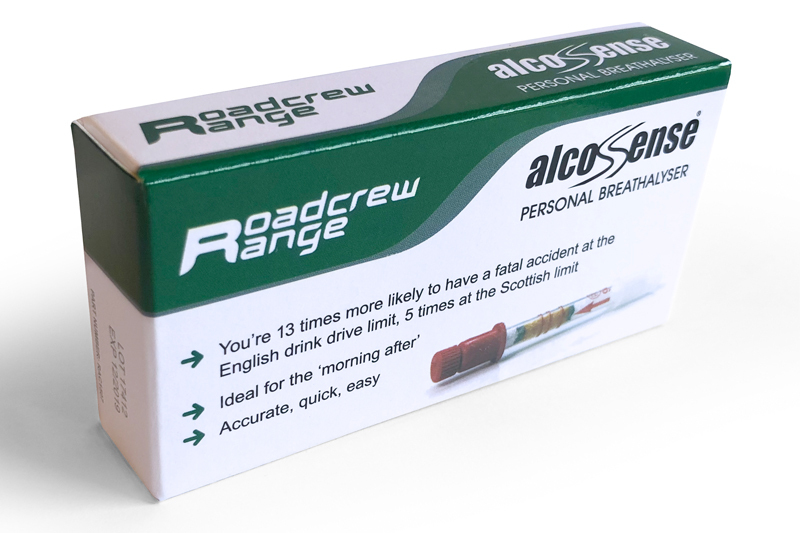 There are a number of breathalysers in the market, from single use breathalysers as supplied in the Roadcrew Range (pictured), to the electronic versions, such as the Alcosense Excel. The Alcosense uses the same sensor that is used by the equipment supplied to the UK police force, to ensure the most accurate readings possible. The effects of alcohol are not just limited to driving, with the Health and Safety Executive estimating that between eight and 14 million working days are lost each year as a result of alcohol impaired performance, which comes at a cost of roughly £3.3billion to the UK economy. Worryingly, only 21% of employers have a strict policy in place for alcohol and drug misuse. As fleet operators, or workshop owners with a mobile mechanic team, it is your duty to ensure employees understand the risks, and potential consequences, to deter such events from happening.